Babysitters and Nannies want a family they can trust and with whom they can feel comfortable. They want to see the details of the job and details of the family to be certain it’s a situation they want. 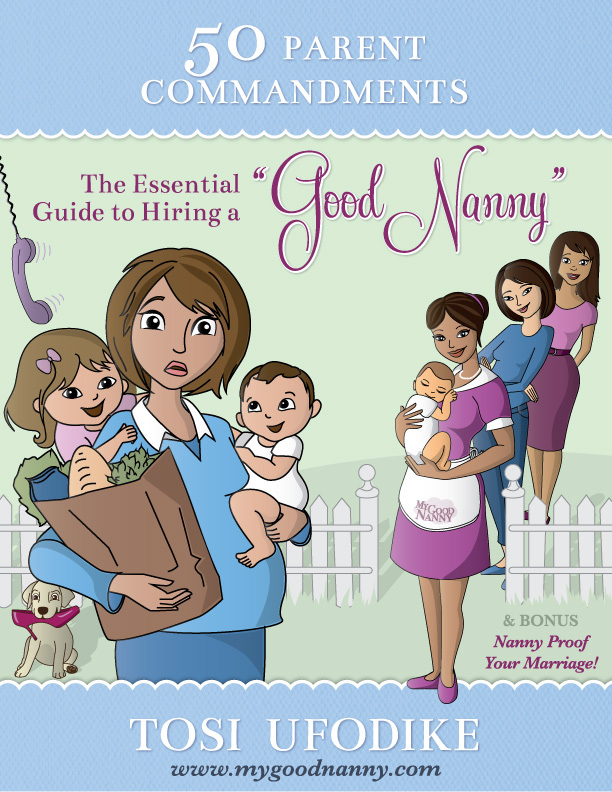 My Good Nanny brings together the critical factors that help you easily make the right decision the first time. My Good Nanny helps restore peace and balance to family life by enabling more efficient and accurate matches between caregivers and families. Babysitters and Nannies Join Now Free! Thank you for visiting MY GOOD NANNY. God Bless You.